Kano State Governor, Abdullahi Ganduje might be forced to quit his position as Governor following a call for his resignation by some strong groups. 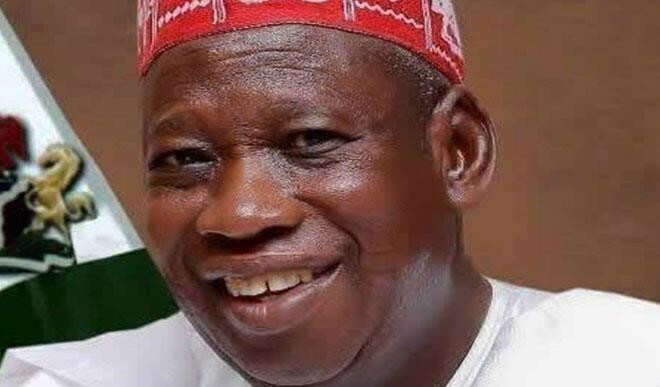 A Coalition of Civil Society Organizations of Nigeria, CCSON, has reacted to the viral video of Ganduje, allegedly receiving bribe amounting to $5million from contractors. The group has called for the resignation of the Governor. A statement signed by the Director of Programmes, Mr. Pat Anyanwu, and made available to newsmen in Umuahia, the Abia state capital, asked Ganduje to resign immediately from office and clear himself of the corruption allegations. It threatened to embark on a one-million march in Kano and Abuja to compel the governor to step aside. The group noted that the $5million bribe was too embarrassing to be swept under the carpet by the federal government. The Coalition urged President Muhammadu Buhari to wade into the matter now due to its consequences on his second term ambition. 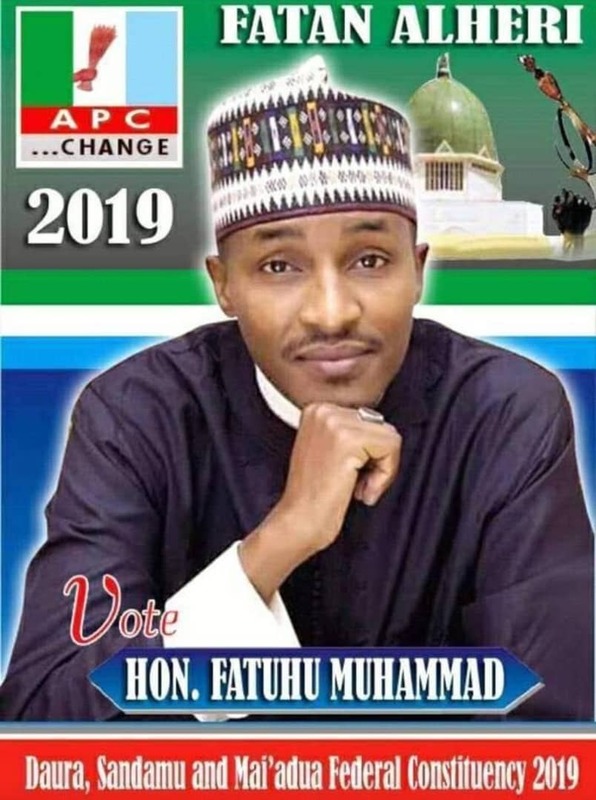 The statement reads that, ”The so-called anti-corruption crusade of President Muhammadu Buhari and the travel ban on corrupt persons will not make meaning if Governor Ganduje is spared. “There is nothing like cloning in the video and Ganduje has to prove the cloning theory”.